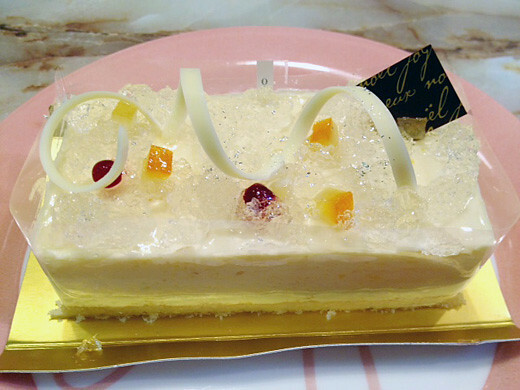 This is a Champagne – Fromage cake from HENRI CHARPENTIER. The cake has a rich cream cheese flavor and an amazingly smooth and sweet-sour texture. I really love the champagne Jellies provide an incredible richness and depth of flavor.